A present for yourself and your family or a gift for a loved one? 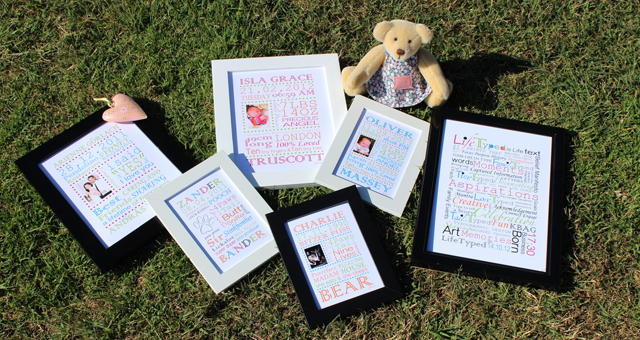 LifeTyped have a range of personalised typographic prints to suit your needs! We’ve got a range of new products being released over the next year, but if you have any requests in the meantime please let us know – we’d love to create something for you! between a company and its own target audience. mais peso ainda do que tinha no início. Cette méthode pour perdre du poids est basée sur des principes saines, naturels et universels. qu’il nous aille, cela influera rapidement sur le mental.